The first thing I noticed about the Adams Super S Speedline – and you’ll probably do the same – was the lip-type design when viewing the crown of the club. It reminded me of the streamlining of a cyclist helmet and it turns out this is no coincidence. The Adams team have refined that technology for the Super S to become the most aerodynamic driver they have ever produced. Which was good news, because testing this baby on six different links courses in five days, it was going to see a lot of wind from every angle possible. 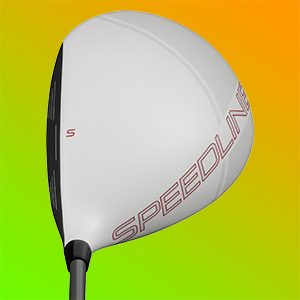 The good news is the Super S Speedline not only coped but seemed to excel in the windy conditions, from Cornwall to Somerset, Trevose Golf Club to Burnham & Berrow, the Adams Super S Speedline lapped up the challenge and I enjoyed every minute of putting his driver to the test. I played Trevose, St Enodoc and Saunton West course with the club set at 10.5 and played Saunton East, Royal North Devon and Burnham & Berrow with the driver set at 9.5. I didn’t use the 11.5 setting as I wanted a more penetrating ball flight with the wind on links courses. Like all adjustable clubs now the Adams is very easy to adjust – a couple of twists of the tool that is provided and you’re on your way and can select from 11.5, 10.5, 10.5F and 9.5. There are four more settings in between these that you can also choose. 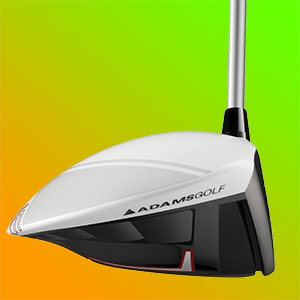 Adams has also developed Velocity Slot Technology (VST) which has helped increase the size of the sweet spot. This has not only improved forgiveness but also when the added increase in aerodynamics is taken into account, it has increased distances from the tee. 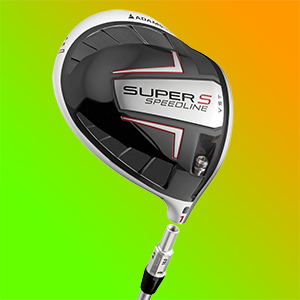 I really enjoyed playing with the Adams Super S Speedline driver. I loved the sound at impact and the feel of the club. Like the hybrids I felt totally in control of the golf ball. It felt solid and looking down on the club at address it inspired confidence – even more so after I started using it. I was impressed with the distances I was achieving and also the driver’s accuracy. 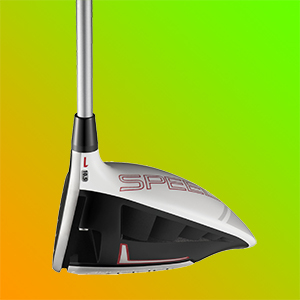 I would recommend this driver to players in all handicap category groups as it has the adjustability for higher handicapped players to adjust the driver as they improve. 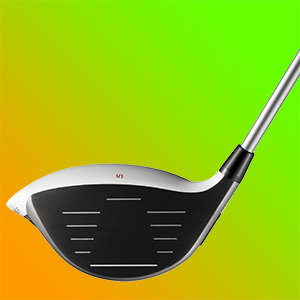 It also gives the low-handicap player plenty of feel and the ability to work the ball. Please tell me what 10.5 RH and 10.5 F mean on the settings for the speedline super S driver mean? As you know you can adjust the driver up or down by 1°, but the difference between the 10.5 RH and the 10.5 F is that it has a flatter lie. If you go for a fitting – most pro shops and outlets now offer a free custom fitting service – they will tell you what set up is best for you, this works with how you address the ball. Most club manufacturers do a standard lie and then go up and down by 2°, I myself my clubs set at a -4° lie.